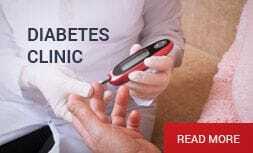 For those of our patients who have Diabetes, we run regular clinics to assist you in the management of your condition. Bernie, our Registered Nurse, is now a Credentialed Diabetes Educator and together with you, will educate and help you better manage your diabetes. We can also create a GP Management Plan (care plan) and Team Care Arrangement (referral for allied health services) in regard to your diabetes. 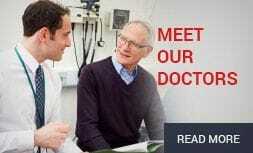 During this appointment we will assess your current health care situation and your medical, physical, psychological and social needs will also be considered. Bernie is a great resource for information regarding diabetes and assisting you with any questions or queries you may have. who are not known to this practice.